Once Upon a Learning Adventure: Scholastic Instructor Magazine Relaunch and Giveaway! 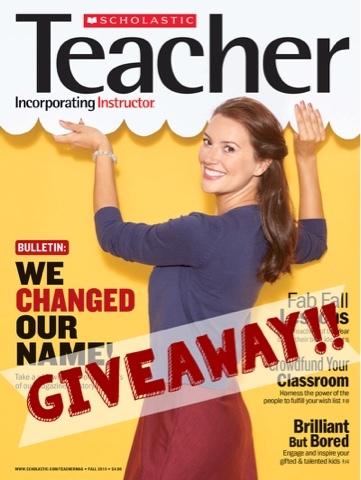 Scholastic Instructor Magazine Relaunch and Giveaway! As I celebrate my ninth year as a first grade teacher and I look back at how much I have grown and changed over the years, I know that I owe much of my success to my mentors and other great teachers that I have worked with as well as a number of great teaching resources. During my student teaching experience, I was fortunate enough to work with a fantastic teacher, and it was during this time that I was first introduced to Scholastic Instructor magazine with its focus on sharing what is new and great in education. Throughout the years, I have definitely grown and changed, and Scholastic Instructor magazine has grown and changed as well! And now, Scholastic Instructor magazine is celebrating a huge milestone--a relaunch as Scholastic Teacher! If you have a chance, I would highly recommend checking this fantastic teaching resource out! 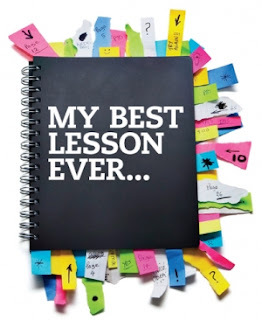 I personally have loved reading this month's articles "My Best Lesson Ever" and "Brilliant, But Bored." There are sooo many fantastic ideas shared within the pages of this wonderful resource! I can't get enough! 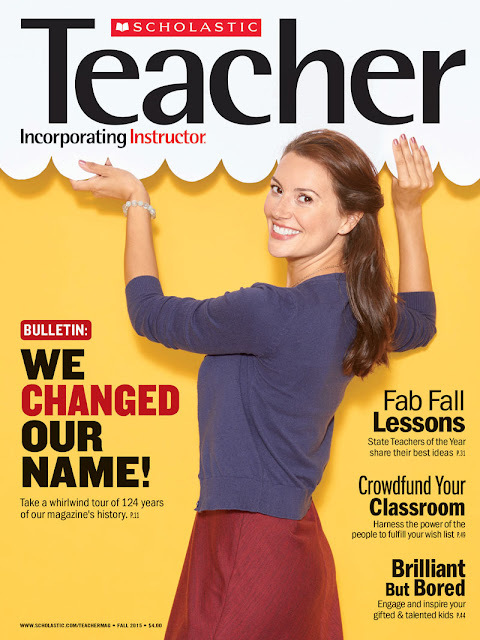 If you already love Scholastic Teacher magazine, click HERE to subscribe at a special discounted rate! Or, if you would like to win your own FREE SUBSCRIPTION to Scholastic Teacher magazine for one year, just enter the Rafflecopter contest below to do so! There will be one winner chosen at random on Friday, October 14th! 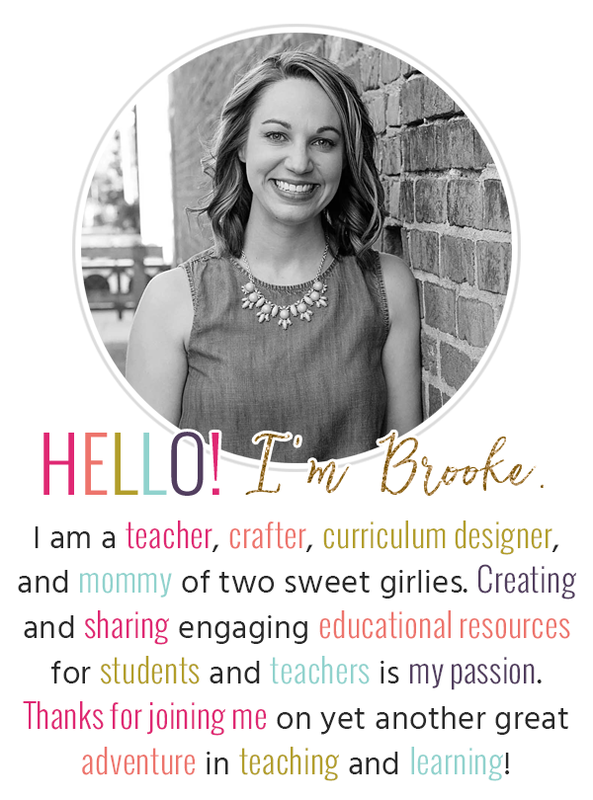 Thanks for sharing :) I always love positive articles about teaching! I love Instructor magazine! I didn't know they were still publishing it! Thanks for the great post! It’s just perfect that there are special magazine for teachers and I can’t believe that “Scholastic Instructor” is already 124 years old! It’s such a long time for a magazine! However, thank you for sharing your professional experience and making this giveaway. Becoming a teacher was a dream of mine since the early childhood and it came true with a help of top IT resume writing services review. I know that it’s important to exchange your professional experience with your colleagues and read professional literature to improve yourself. Nice article. It helps to make learning fun. Wow, this is a great magazine I like.